Last night I wrote a bundle of words, they were all in an arrangement that I liked and for people who read English they will hopefully make sense. However, probably the most important thing about those words (at least for the time being) is that one of them happened to be the 50,000th word I wrote last month! 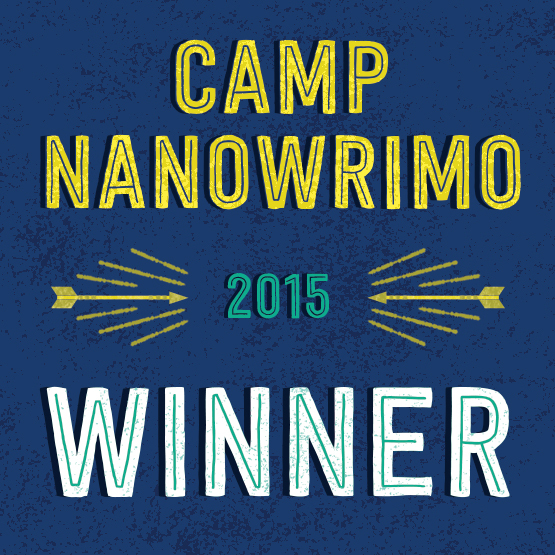 Once again I’m a NaNoWriMo winner and now I have a third Jack Reusen book, a Jack Reusen Christmas special, and there’s even a first chapter or so drafted for the first book in Thea’s trillogy (though I was so tired by that point that I’m fairly certain I nodded off pressing keys so I’m not sure what that’s going to look liiiii8iuijjjjiiujujuijke). Once again National Novel Writing Month was an even mixture of a total blast and ‘that thing that makes me feel like my brain is about to melt out of my eyes’. What’s more I’m now going to be fairly confused if someone tells me they like my new book. I may accuse them of hacking my laptop to get at one of these new early drafts. I now know what happens to Jack and co. next, and after that, and even a little after that, so expect some mini spoilers and short stories set after Spark of Dreams to be appearing on here in the coming weeks. Speaking of short stories, I’m also running a competition in conjunction with Fun Junction in the run up to the Crieff Arts Festival. 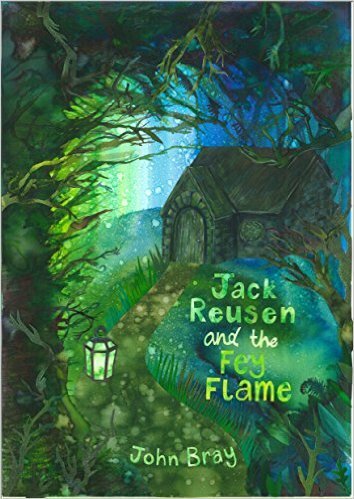 If you know of any children who would like to create a character (either pictures, descriptions, or both) that has a chance of appearing in a Jack Reusen short story then keep an eye out on here for more details. The easiest way to stay informed is to either ‘like’ the Jack Reusen facebook page or follow the Jack Reusen account on Twitter. 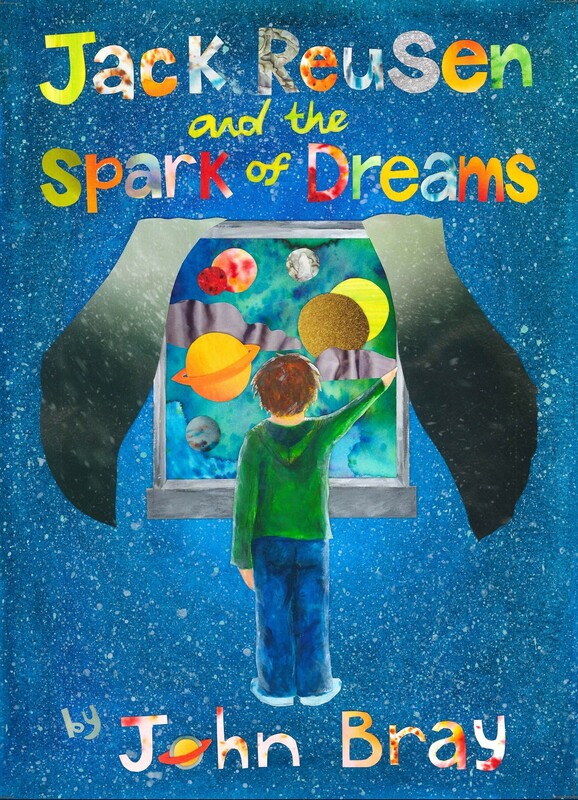 This entry was posted in Book Progress, writing and tagged camp nanowrimo, children's fantasy book, Fey, imagination, independent author, Jack Reusen, jack reusen and the children of fate, john bray, MG fiction, nanowrimo, reading, scottish, scottish author, winner, writing on 1 August, 2015 by John the Toy Shop Guy.